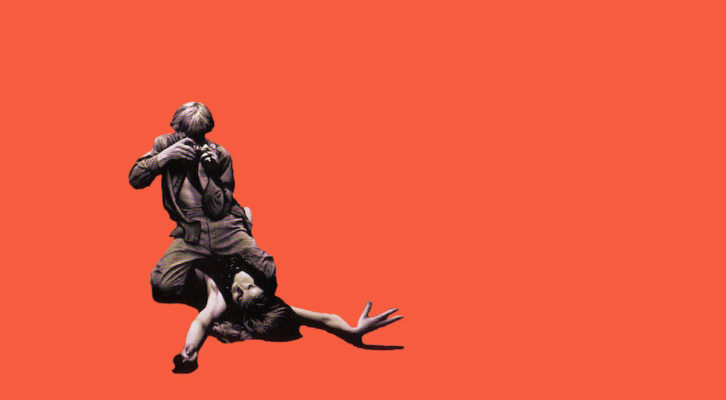 It was a banner year for psychological thrillers, with Trump-induced anxieties and #metoo stories entering into prominence in a genre already concerned with dangers at home. 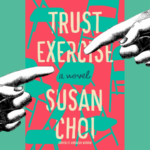 It’s no surprise that two years after the election, a mess of crime novels newly focused on the psychology of betrayal and the effects of toxic masculinity, but it did come as a bit of a surprise to see several novels that fit in perfectly with the #metoo era, and we’re sure to see many more over the coming years. 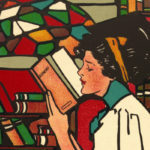 As has been the trend for the past few years, psychological thrillers have shifted towards exploring relationships between women as much, if not more, than the domestic interactions that were once the subgenre’s bread and butter (so much so that for a few years, the crime world was inundated by the aptly named sub-sub-genre of domestic suspense). 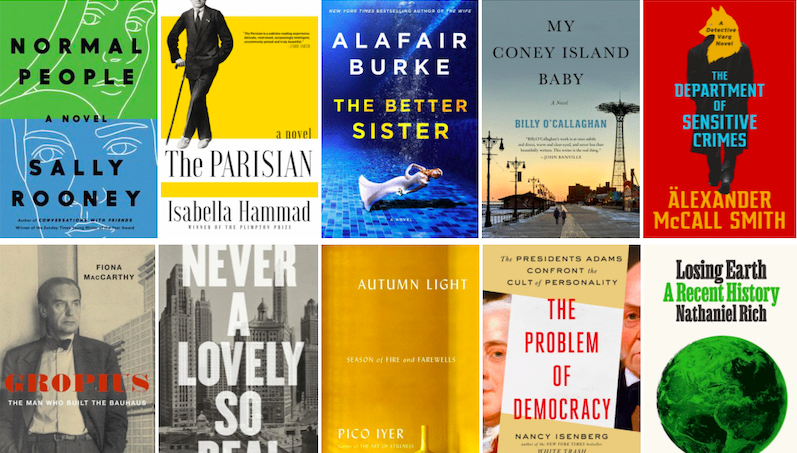 You’ll see all these stories, and more, represented on our list of 2018’s essential psychological thrillers. And because there’s just too many good ones to narrow it further, apologies to your scrolling finger—this list tops out at 15. This playful and cutting crime novel is everything we could have hoped for in Jessica Knoll’s sophomore mystery, which follows five women who are employed by a reality TV series called “Goal Diggers” to be cooperative on the surface, and ultra-competitive underneath. If that sounds like a metaphor for the condition of modern femininity then by george, it is! 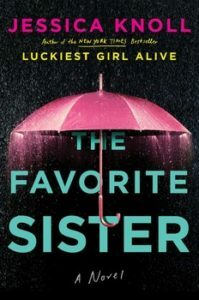 But My Favorite Sister is also by an author whose experience in media translates into an intimate understanding of the pressure to perform one’s identity, and the book is all the better for it. As we gain entrance into the chaos below each woman’s poised and professional surface, we begin to lose ourselves in each woman’s internal transformation from well-adjusted to the grotesque. A perfect vehicle for feminist rage! 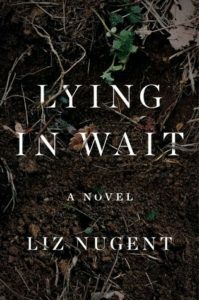 Lying In Wait is a novel of reputation, status, and other middle class anxieties, yet like the rest of Nugent’s oh-so-disturbing work, it reminds us that psychological thrillers frequently verge into the territory of horror. 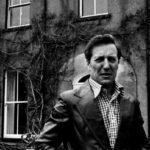 Taking place in 1980s Ireland, Nugent’s latest takes us into the disturbed mind of an aristocratic woman determined to acquire more children, no matter the cost. 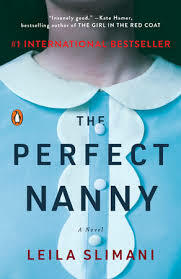 Slimani’s The Perfect Nanny is one of the most menacing dives into an unhealthy mind since (dare we say it) Thomas Harris’ Silence of the Lambs. 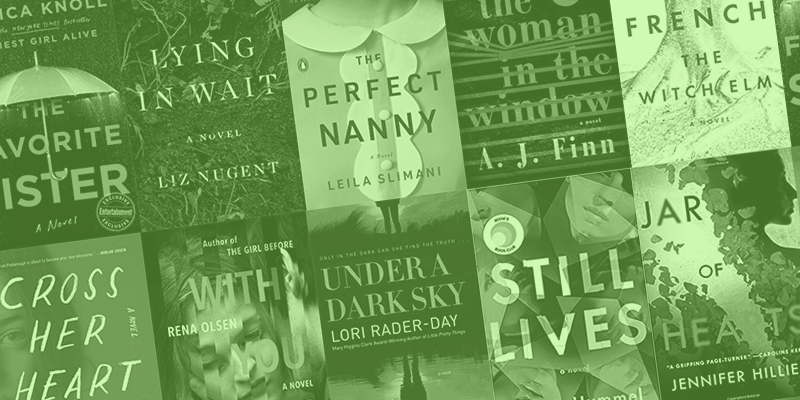 The shared focus on how a person can commit taboo acts, and some truly harrowing food scenes, are where the similarities end, but The Perfect Nanny belongs on every list of great psychological thrillers to perpetuity. 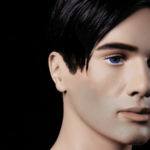 Finn’s debut is more in the confused-narrator realm of psychological thriller than a dive into a murderous psychology, and while there have been plenty of unreliable narrators taking the cake when it comes to bestsellers, The Woman in the Window is distinguished by its focus on delusion of self and its narrator’s expert knowledge of film noir. 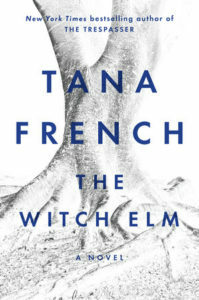 The Witch Elm is vintage French, with her signature touch of unreliable narration, where the truth is masked in a cloud of confusion and the reader must decipher the interior chaos of the narrator as well as the larger murder plot in order to find the answers. 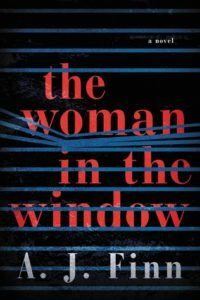 This one’s also just a rollicking good mystery, but French’s knowledge of human psychology—and the weaknesses therein—as always elevates her works to the top tier of crime writing. 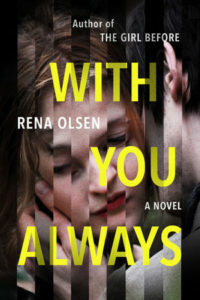 Rena Olsen works as a marriage therapist, which is why the relationships in her books are so realistically messed up. 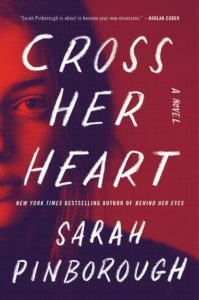 Her first psychological thriller, The Girl Before, begins with the slow untangling of an abusive relationship, while her followup, With You Always, takes us through how such a relationship comes to be, but the theme of each is the same—the harm of magical thinking and unquestioning love in relationships. 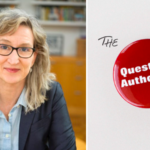 Olsen is also fascinated by closed societies and how they enable abuse, and while her first book took us into literally a backwoods compound, her new book takes place in a church whose members become increasingly isolated from the outside world as they are initiated into the church’s inner echelons. A grieving widow goes to a remote area of Michigan on a trip booked by her late husband only to find she’ll have to share her cabin getaway with a group of friends reuniting to relive their college glory days for a more murderous version of The Big Chill. 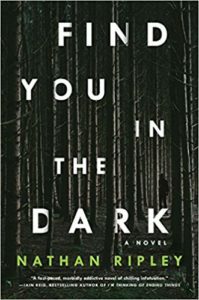 Her solitude is even further interrupted when one of her unwanted neighbors is murdered, and she investigates the tight-knit group and their many internecine struggles. 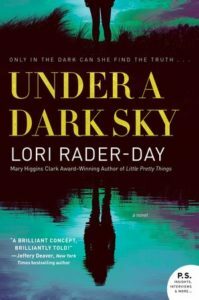 Lori Rader-Day’s noir style and traditional settings have pulled us in from her first book, and this is a fine addition to her growing oeuvre. Plus, the backwoods setting is perfect for summer thrills. At this point, it’s probably unnecessary to explain why I’m excited about the new Megan Abbott book. 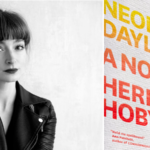 She’s one of the most talented novelists working today and seems to be getting even better with each new book. There isn’t an author around who can match her dexterity with dread, the kind that builds without you noticing at all until suddenly it’s crawling all over you and twisting at your gut. 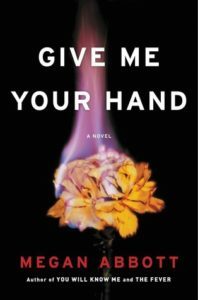 But I will say that her latest novel, Give Me Your Hand, is especially exciting. Having come out of the cloistered world of high school cheerleaders and then Olympic level gymnastics, she’s now turned to the cloistered world of high-level scientific research. 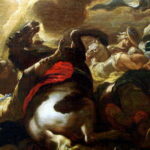 Is there any more insidious environment, any world better suited to Abbott’s knack for precise observation and high-strung personalities locked in unseen rivalries? This is the one I’ve been waiting for. 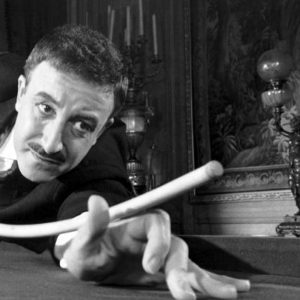 We’re big fans of art mysteries here at CrimeReads—something about the lush backdrops, musty backrooms, glitzy auctions, eccentric figures, long cons, and powerful double dealings, with the transcendent power of art thrown in as the cherry on top. We’re in particular a fan of any crime novel that incorporates performance art into the mix—Exhibit Alexandra, by Natasha Bell, and The Ghost Network, by Catie Disabito, are the only other two that come to mind—so we was pleased to see that Maria Hummel’s Still Lives continues this micro-tradition. 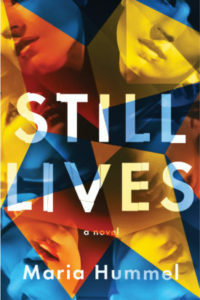 Still Lives is a novel of the LA art scene, paintings of murdered women, and an artist who disappears just before her gala show, and makes a fine addition to the world of feminist performance art thrillers (and, you know, the world of mysteries as a whole, since the previous category is, admittedly, not the biggest). 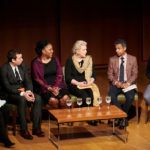 It’s also the first to be selected as part of Reese Witherspoon’s new book club, and we applaud Witherspoon as she joins a host of other literary luminaries recommending the best in crime fiction. Hillier has been writing excellent creepy serial killer thrillers for a few years, including Creep and The Butcher. She’s upped her game considerably with Jar of Hearts, which weaves together the past and present of Georgina Shaw, who is incarcerated as the book begins. She’s in prison because the bones of her former best friend, Angela, were found in her backyard Yet Geo’s (as Georgina is called) release from prison coincides with both the reappearance of figures from her past she’d rather not have anything to do with and an investigation of a series of murders of young girls is underway. Does Geo (or do any of her old friends) have a part in these new serial killings? 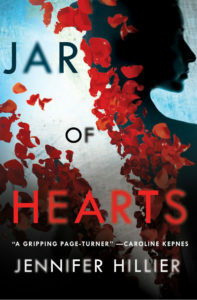 Jar of Hearts is pretty much everything you want in a thriller: fast-paced with sympathetic characters and a whole lot of murder. 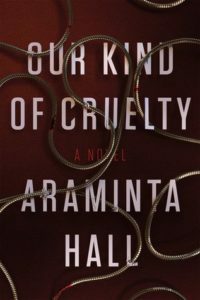 Araminta Hall’s Our Kind of Cruelty is the best unreliable narrator book we’ve ever read, and a perfect feminist tale of obsession, delusion, and gaslighting. 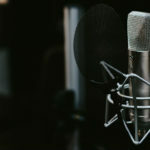 Mike, the narrator of Our Kind of Cruelty, has recently moved back to England after years in New York in order to win back his ex-girlfriend Verity. We quickly learn that we are not to trust Mike’s perception of his own reality, let alone anyone else’s. He believes his ex-girlfirend is playing an elaborate game with him by getting married to another man, and interprets all of her communications as coded instructions for how to win her back, no matter how much she desperately pleads with him to just move on. 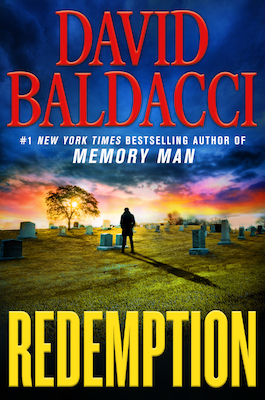 This thriller taps into the true crime / amateur sleuth craze in a chilling way. 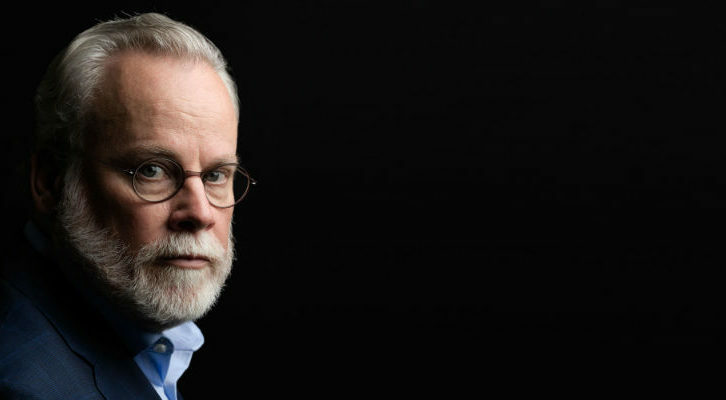 Martin Reese is an ordinary guy—a father and a husband—with an extraordinary hobby: he collects files on serial killers and conducts his own investigations, anonymously tipping off police once he’s broken the case. But his success rate with cold cases drives police to suspect him of being involved in the killings. It’s a classic crime setup—forced to solve the case in order to clear his name—set within a thoroughly modern culture, all told by an author (Nathan Ripley aka Naben Ruthnum) with tremendous talent. 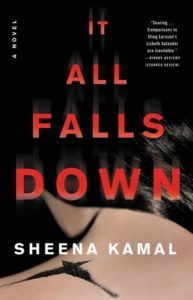 Nora Watts, the sardonic, troubled narrator of Kamal’s previous novel, The Lost Ones, returns in It All Falls Down. In both books, Nora is tasked with uncovering truths and finding people: in Lost Ones, it’s her daughter (who she gave up for adoption) who’s missing. It All Falls Down finds Nora searching for her own parents. 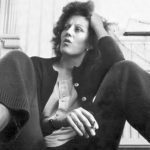 Her quest takes her from her home in Vancouver to fleabag hotels and derelict buildings in Detroit, where her father, who later committed suicide, grew up. The more Nora learns about the past the more questions she has: how did her father meet her mother? Could she still be alive? 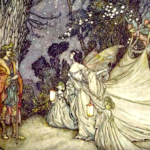 And, the most question she’s grappled with her entire life: Why did her parents abandon her and her sister? 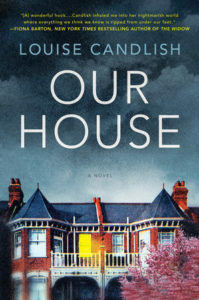 Fiona Lawson has had it with her husband, Bram: he drinks too much, and, as Emily sees one night in her children’s playhouse in their backyard, he’s perpetually unfaithful. Yet there are two kids to consider while Emily and Bram work out their divorce, so they try a novel, trendy means of co-parenting called the bird’s nest. The bird’s nest is the family home in quiet suburban Alder Rise, which neither one of them want to sell. So instead of the kids getting shuttled from one parent to another, Fiona and Bram switch off between living at the house and at a flat they’ve rented nearby. The arrangement is working fine until the day Fiona comes to the house a bit early the night she’s supposed to stay there and finds a couple moving into her house, which Bram had emptied without Fiona’s knowledge. The machinations which lead to this predicament are told from both Bram and Fiona’s point-of-view, making this a clever take on the saying that there are three versions of the truth: his, hers, and the facts.